I always swore if I started a blog, I would be consistent and write twice a month. I broke my rule this fall. To some degree I have an excuse, which I will explain, but I am also a bit of a perfectionist in that I think I have to have my blog perfect every time. I don't know why, because as I look over on the window sill in my office, there is a very large layer of dust, and during gardening season in the spring, the house can get bombed. After 14 years, since my daughter was born, I went back to a full time job (2 yr term), outside the home (and nursery). I had been thinking the last few years of finding a part time job, perhaps back at the AC (yes we can still call it that) where I had worked before. A job came up late winter, early spring that I applied for and received an interview, but after hearing nothing for, literally months, I figured, I didn't get it, but at the end of July, I received a call (government hiring freeze) and went to work mid August. What pulls her back to work, what about the Nursery?? I am working at the Christmas Tree Research Centre as a Research Assistant. I have been hired to run the Tissue Culture Lab (which I have had previous experience with) and to assist a researcher in Molecular Breeding (which I have no experience in. Will learn). 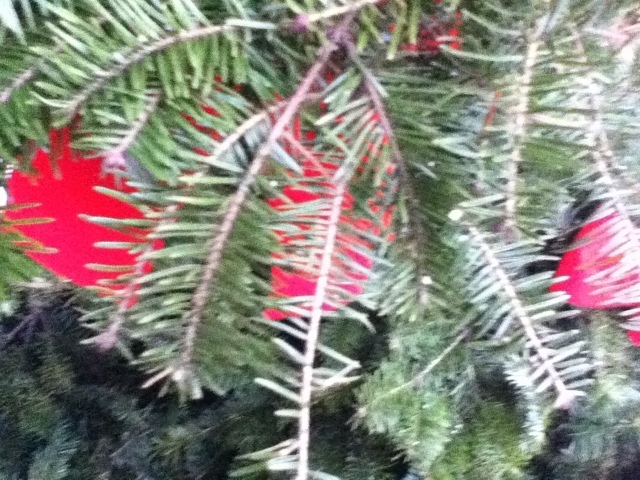 I have a back round in Christmas Trees as I grew up on a Christmas Tree Farm in New Germany, NS. Andrew and I still shear a few trees for ourselves, family and friends on our property in Clifton, NS. In the fall, I make wreaths and centrepieces (see previous blogs), and for the past few years have been making wreaths for our local 4-H club as a fundraiser. 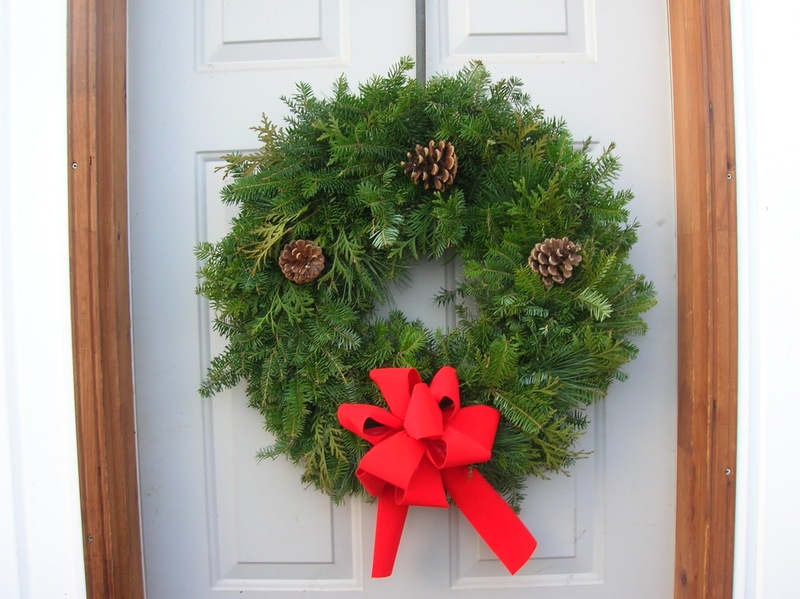 I had to give up the 4-H fundraiser wreath part, as I could not handle making that many, but I kept my regular customers and we still do centrepieces for 4-H and Christmas Index on the first Saturday of December. The job is very interesting, and keeps me very busy. Plant propagation has all ways been one of my passions and as I put my resume together, I realized that though out the years I have been able to keep my fingers in it one way or another. Tissue culture is just another way of propagating plants. Back to the Research Centre. One of the issues in the Christmas Tree industry is needle loss in the trees after they are cut. It is not usually a problem in local markets where the trees are cut, in your house within a few days, in a good stand that holds lots of water, and watered regularly. The concern is more for shipped greater distances. It is surprising how much it has to do with the individual tree. Some trees will hold their needles a long time and some will drop them really quick. One of the things we are looking at is selecting specific trees for good needle retention; but there is much more than just that, the tree still has to look good. 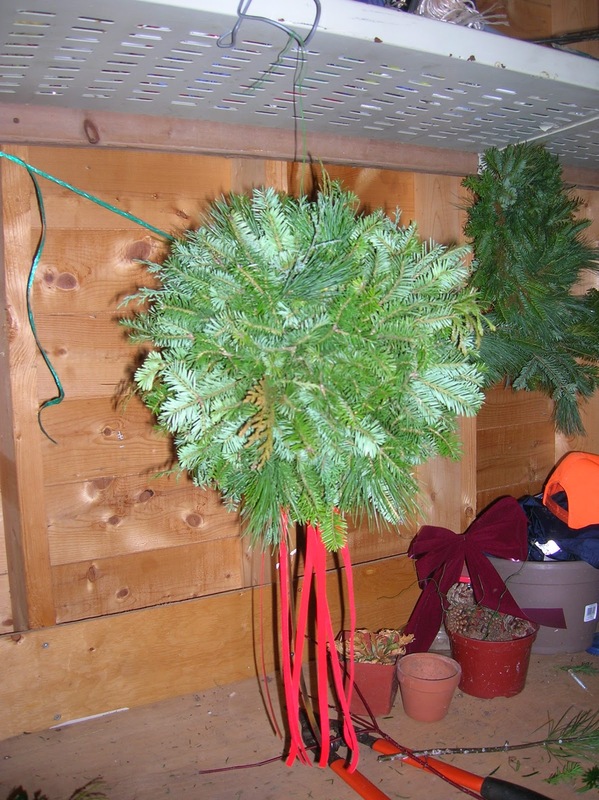 I noticed recently at a local 'shall not be named' store, wreaths for sale that were dropping their needles so fast. This gives the industry a bad name. It doesn't matter that "you get what you pay for" ($8-12), when people see needle drop like that, it turns them away from purchasing a real wreath to the artificial kind. And with another 'very large craft store' selling fir sented sticks in a bottle; who needs the real thing. Now this 'shall not be named' store is not known for selling the best looking nursery plants either. 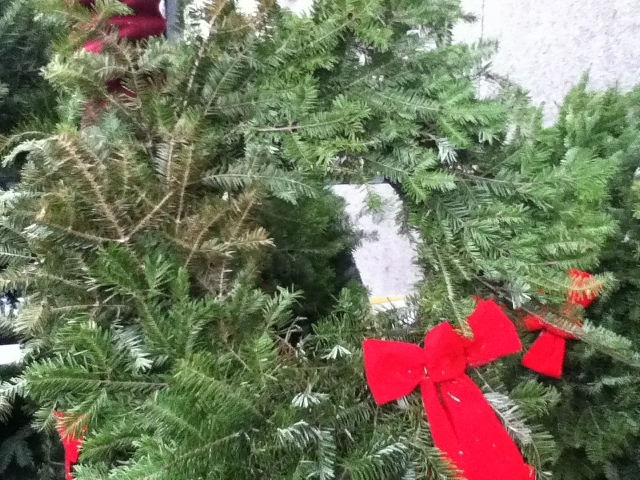 But there is nothing like a fresh wreath or tree. As long as I am able, I will have a real tree in my house, get it fresh, put it in a stand with lots of water. 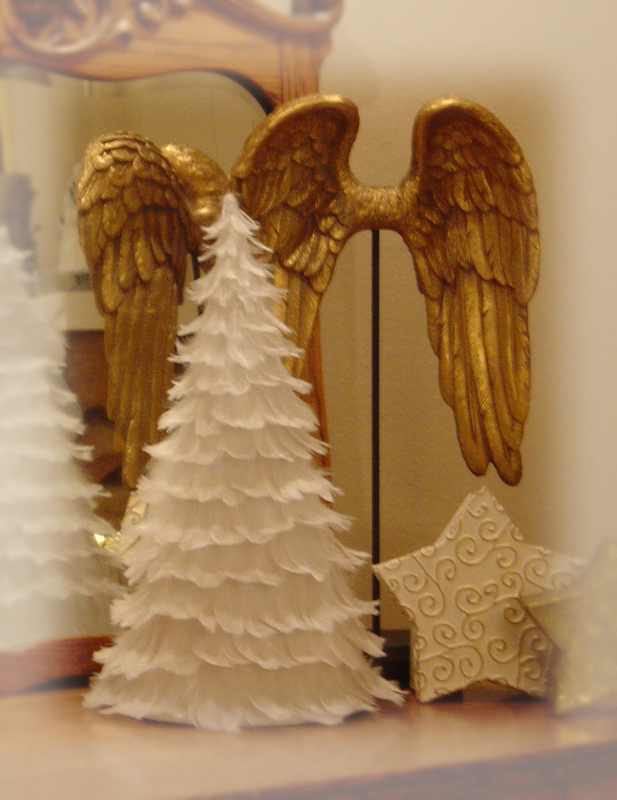 Later on in life, if I can't have a full size one, I will get a small table top tree. But it will be real. Not made of feathers. And my nursery next spring? I'm not giving it up. Reshaping, concolidating, focusing, yes, Truro Farmers Market? Yes. Will post more after Christmas concerning the nursery when I get it settled, and I will try to get back to posting more often.